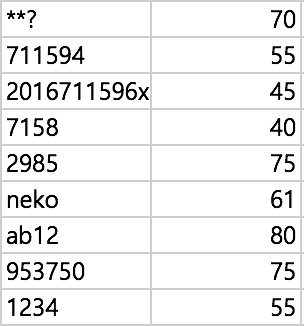 (2016/07/27) Final exam score announcement. Please ask the prof. to see your exam sheet. Claims should be made by the end of Aug. 5th. Sungkyunkwan University (SKKU) This page has been visited 744 times.